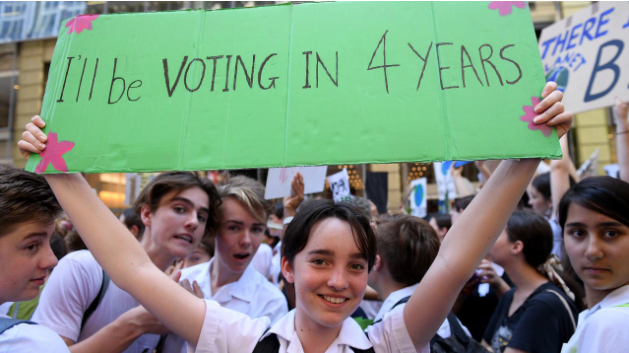 Thousands of students across Australia stood up, skipped school and voiced their concerns on Friday protesting against the Government’s lack of action towards climate change, as Australia falls behind on the Paris carbon emission reduction target. 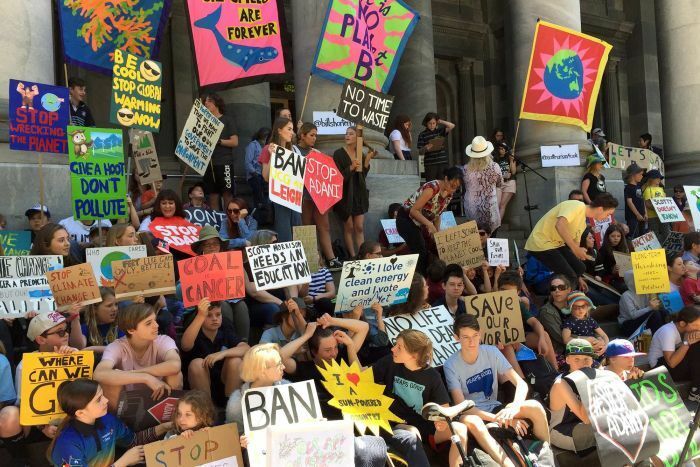 Hugely supported protest rallies were held in Melbourne, Sydney, Brisbane and Perth as students came together with one common intention, demanding the Federal Government to act on climate change. Prime Minister Scott Morrison and Resources Minister Matt Canavan were less than amused by the organised protest. Despite the Federal Government insisting Australia is on track to meet the reductions, the 2018 Emissions Gap Report shows that global emissions have hit a historic high and that Australia will not meet its 2030 target. The Paris emissions reduction targets were set at the climate conference back in 2015, with Australia’s aim to reduce emissions by 26-28 percent on 2005 levels. 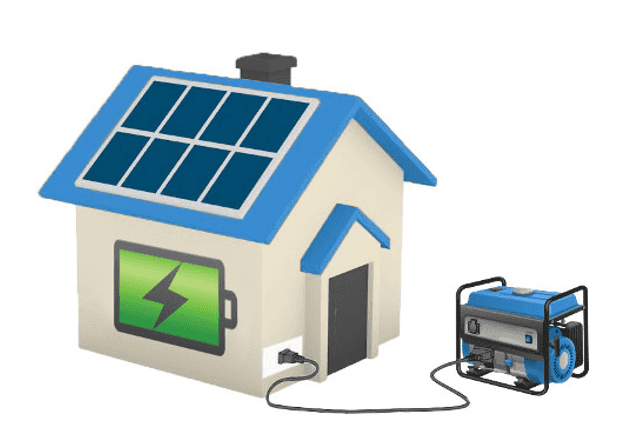 Regardless of the high uptake on residential solar in recent years, Australia is falling behind on decreasing the emissions with the increase in population playing a huge factor. 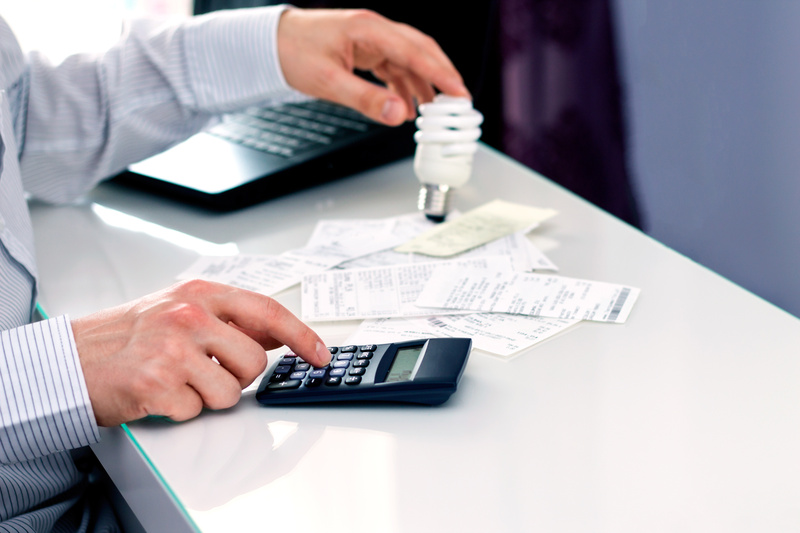 State Governments such as Victoria and South Australia are taking matters into their own hands, putting in place State incentives to increase renewables. 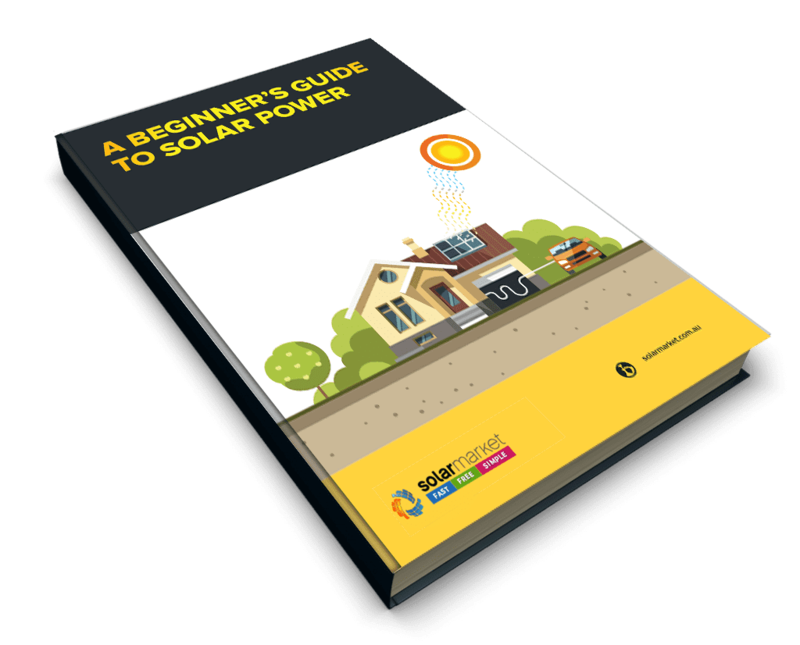 The aim of this is to make solar energy affordable and accessible to the average household and small business. Students voiced their opinions through puns and picket signs, managing to grasp the attention of the media, across the world. ‘If you were doing your job properly, we wouldn’t be here’ stated the frustrated students, who will be the ones voting in coming years. 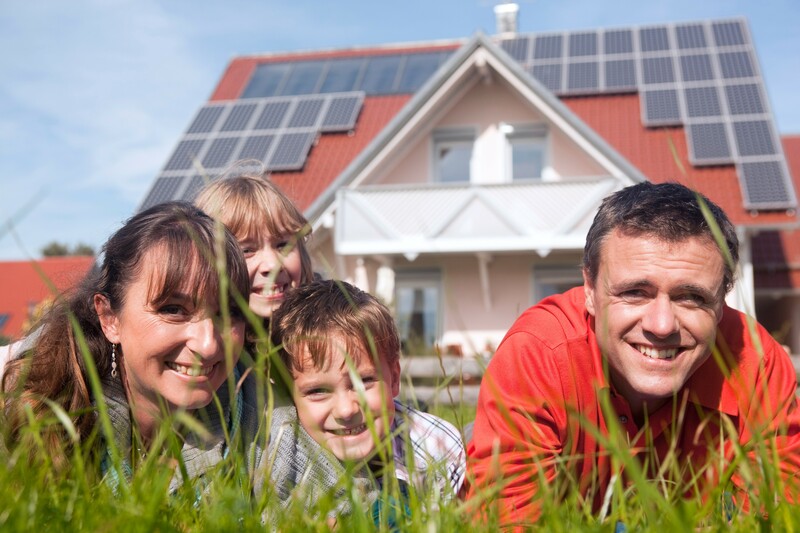 If you’re interested in reducing your homes carbon emissions, receive 3 obligation free quotes on residential solar.